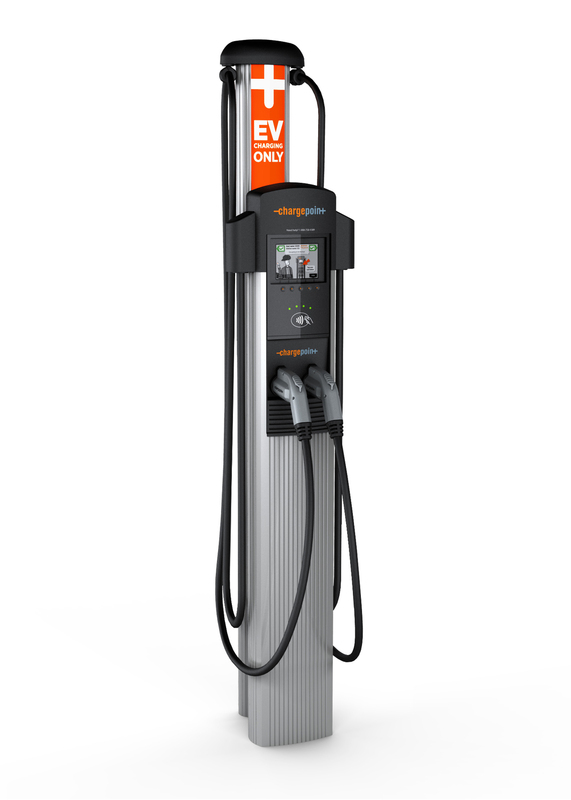 Design Energy Group is excited to be offering Electric Vehicle (EV) Charging Stations. 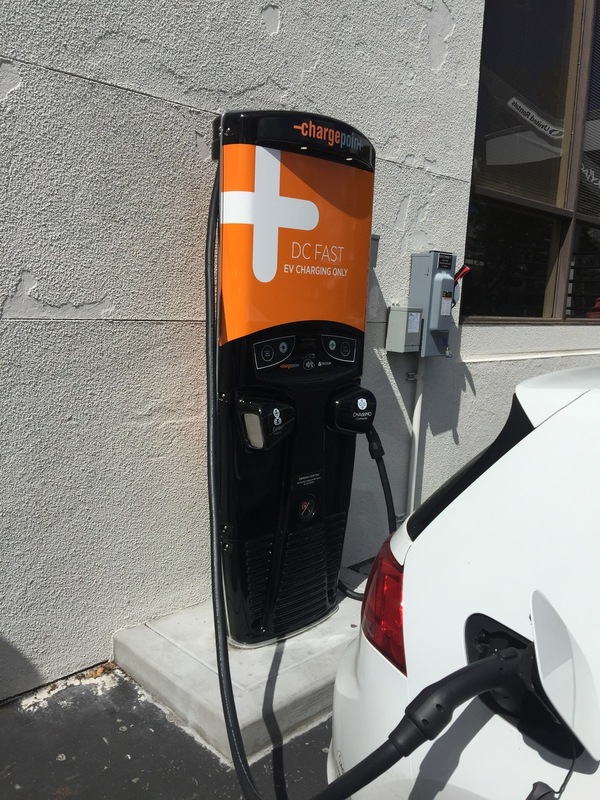 Partnering with ChargePoint, Inc., Design Energy Group is the exclusive Bay Area distributor of EV Charging Stations. 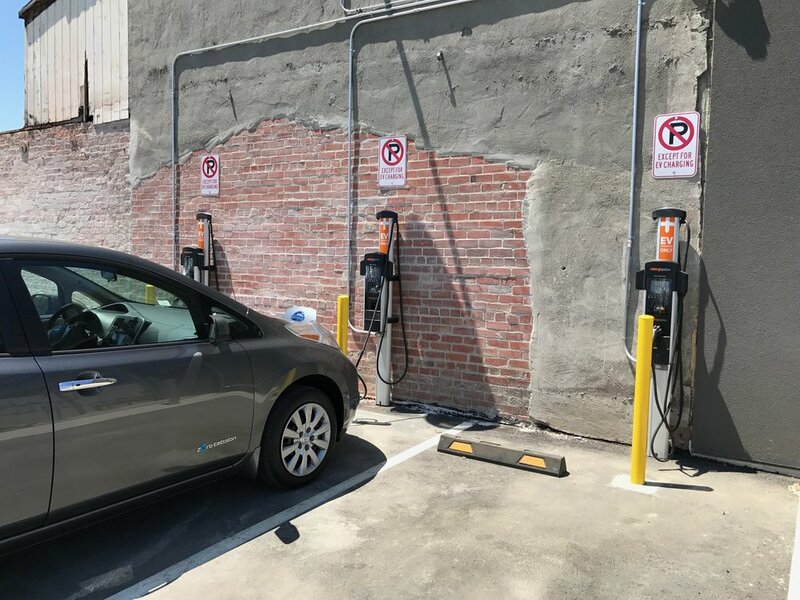 There are two general types of EV charging stations we recommend. 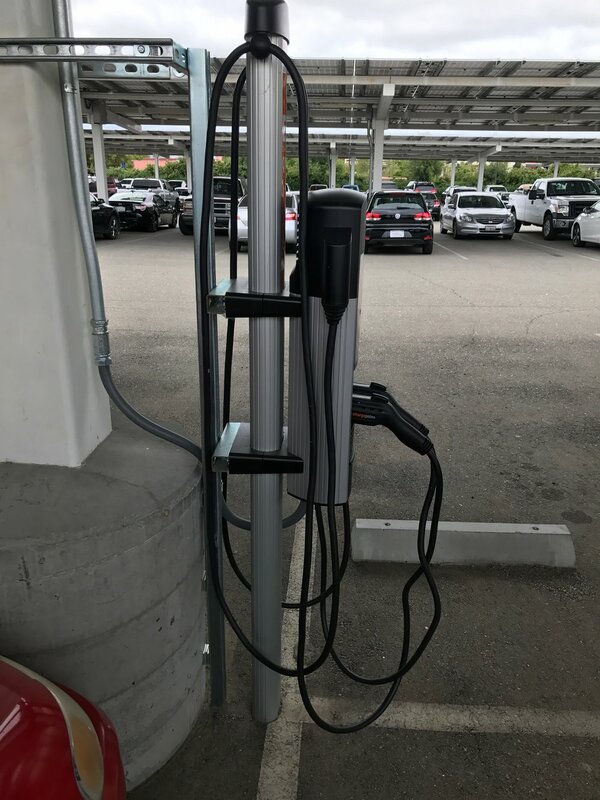 The second EV Charging Station is the Wall Mount. 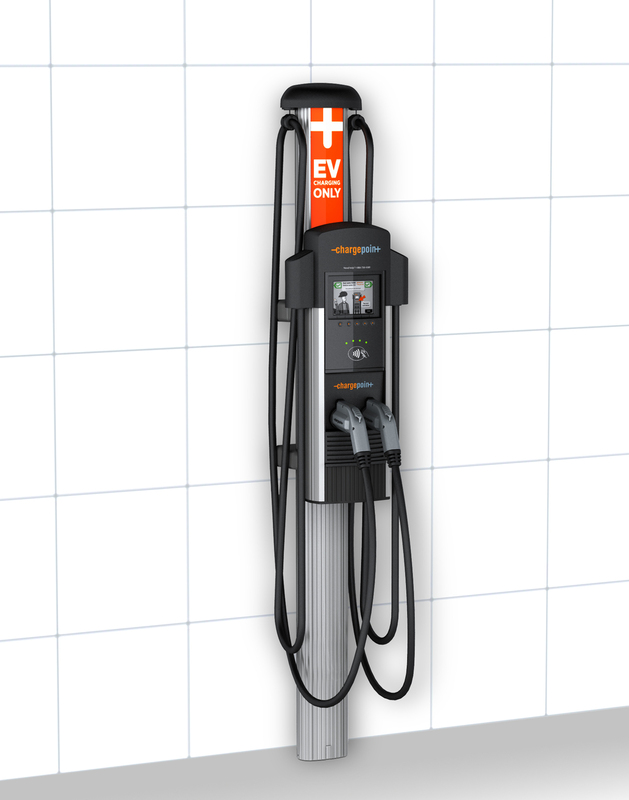 We offer single or dual Wall Mounts in multiple different models. 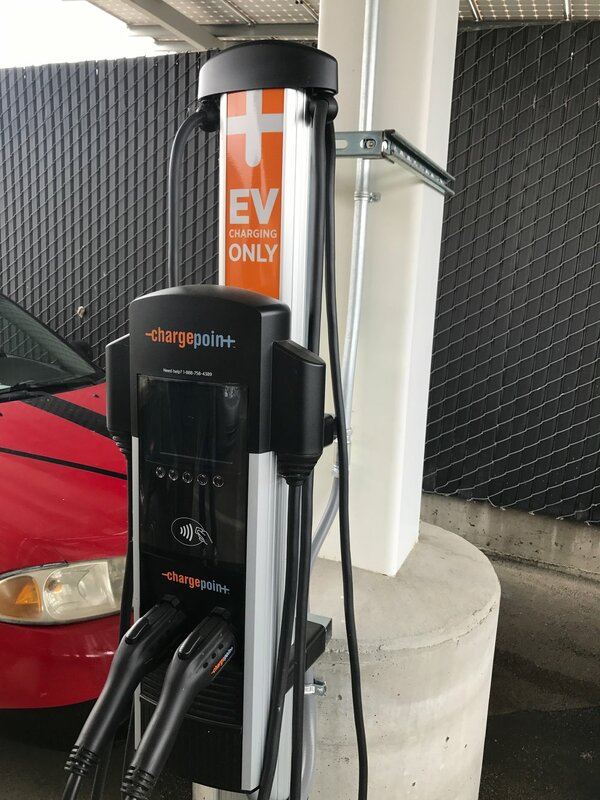 Click on the pictures (Below) in order to check out the sleek design of the EV Charging Station Wall Mount. 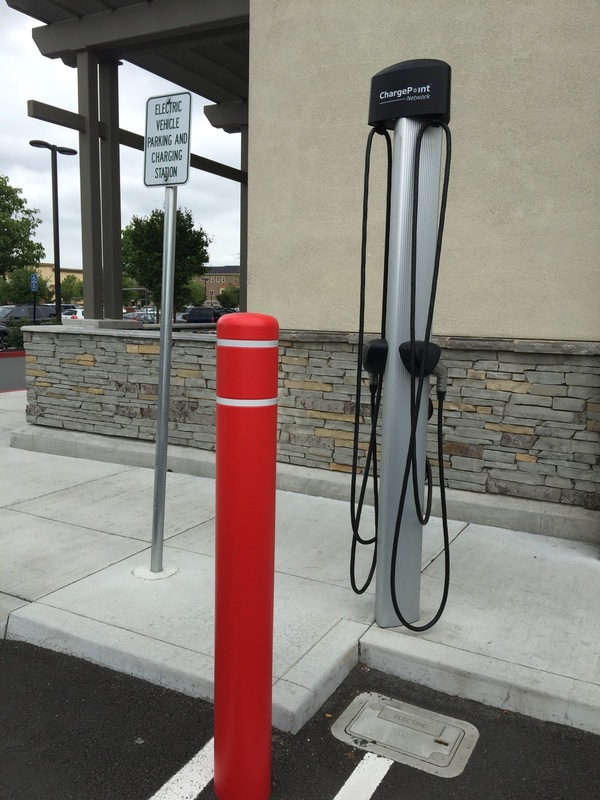 The first EV Charging Station is the Bollard Mount. 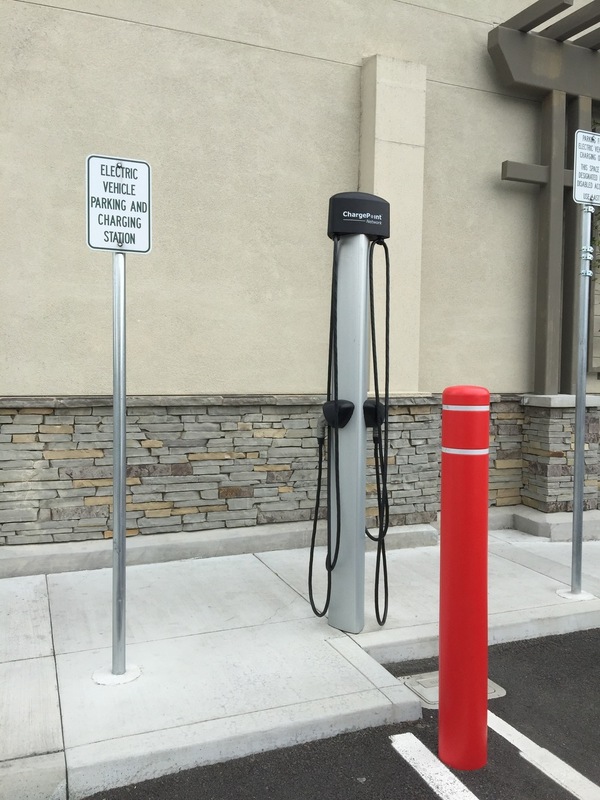 We offer single or dual Bollard Mounts in multiple different models. 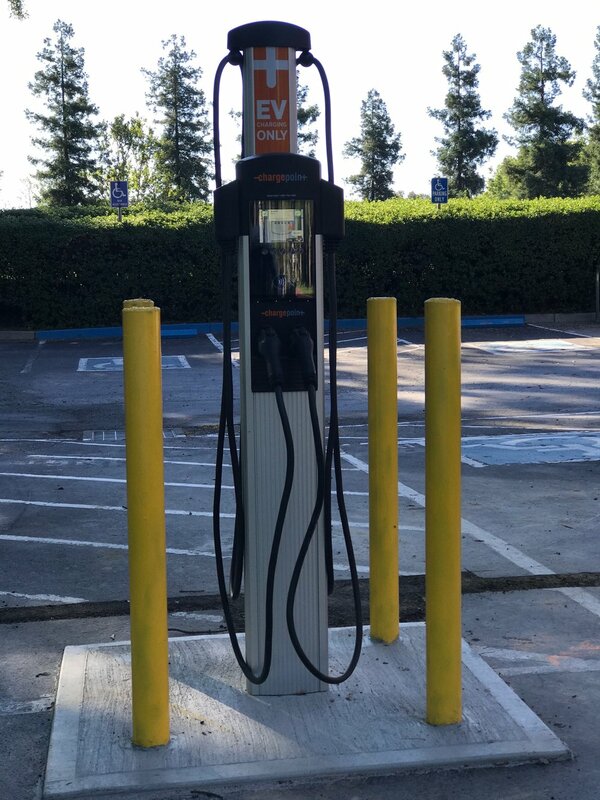 Click on the pictures (Below) in order to check out the sleek design of the EV Charging Station Bollard Mount. 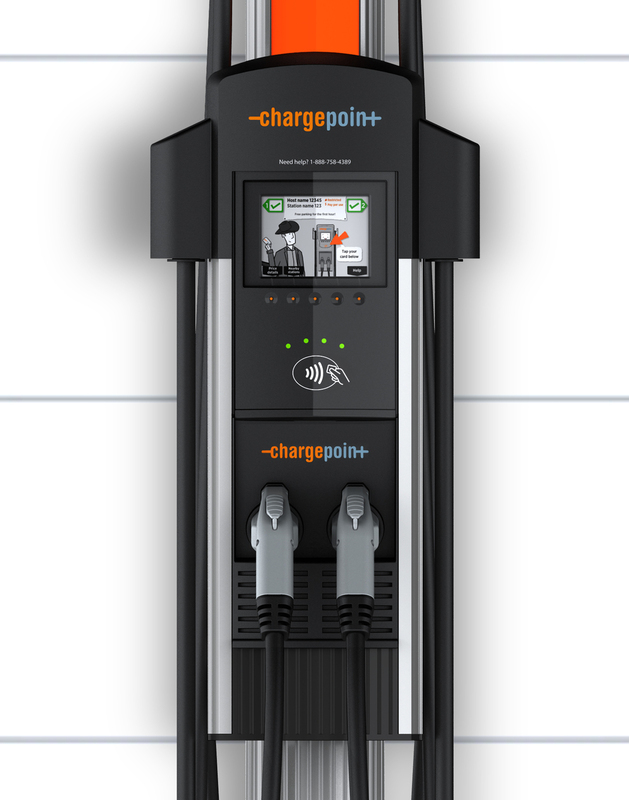 In partnership with ChargePoint, Design Energy Group is the Exclusive Bay Area Distributor! 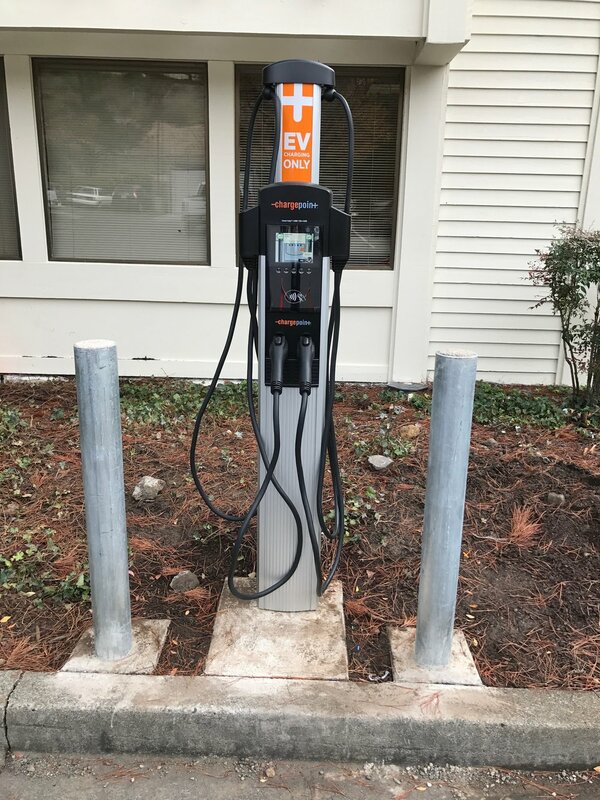 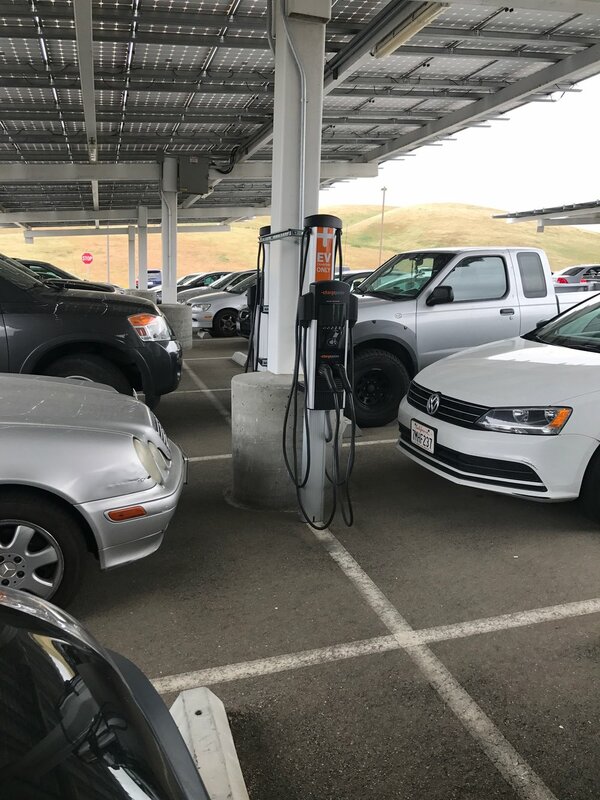 Click on an image below to check out a few of the ChargePoint EV Charging Stations, that are already in use, below.